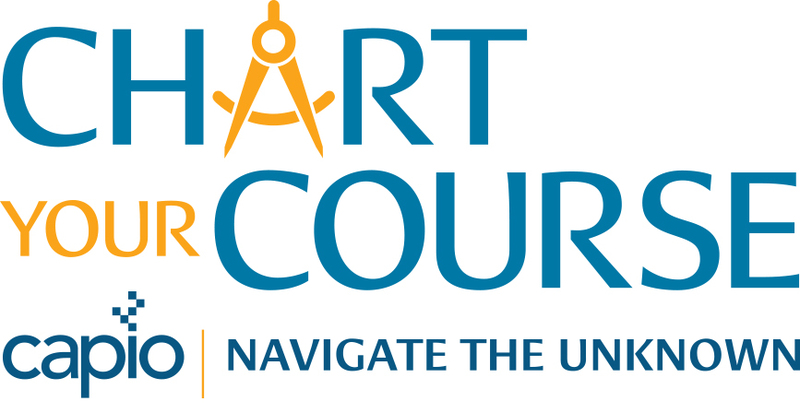 Be inspired by industry leaders, network with hundreds of public communications professionals, and participate in eye-opening workshops and breakout sessions. You also don’t want to miss celebrating this past year’s leading-edge projects and ideas at the Excellence in Public Information and Communications (EPIC) Awards Gala. So, get ready for a breath of fresh air, for impactful connections and for the CAPIO experience that will chart your course to communications success! Book your room at the Hyatt Regency Newport Beach for $190/night plus tax. Conference rate available until block fills. 2018 CAPIO Annual Conference Slide Show (hover for arrows to transition photo reel). 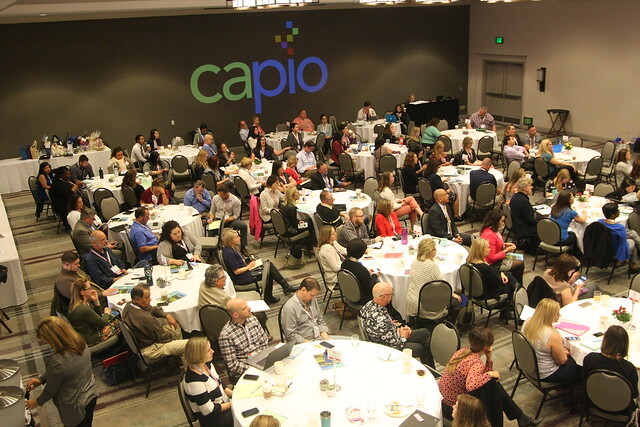 In 2018 CAPIO enjoyed record attendance with more than 430 communications professionals and sponsor representatives in attendance. View our album above or visit our FACEBOOK PAGE.